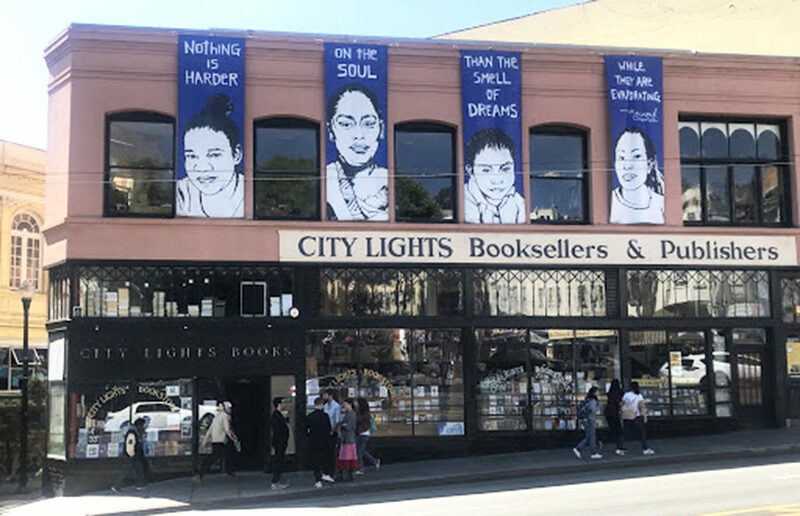 He called it home for just a year, but the echoes of his presence are still here — just as Whitman’s ghost romped around in Ginsberg’s fantasies, Ginsberg’s ghost continues to roam in Berkeley. It’s common knowledge that famous beat poet Allen Ginsberg wrote bits and pieces of his insane epic “Howl” in the city of Berkeley. Lesser known are his other poems that twist, rattle and reinvent his experiences in the college town, forever imprinting the poet and his work onto Berkeley’s self-image.